I offer my deep condolences at this time when the incomprehensible has happened, through an appalling conjuncture of circumstances, through which not just yourselves but in general the whole Buddhist community and especially the entirety of the Tibetan people and furthermore the poor and deprived people of our world are like orphans, having lost the one who was a parent for them all. His mind was one filled with lovingkindness and compassion and his motivation was that of a true bodhisattva. Through having those qualities in a most extraordinary way, his deeds were deeds of excellence, accomplishing an enormous wave of activity that was entirely devoted to the welfare of others. Due to this, there is no need to explain further the fact that the causes are well in place for the swift return, in absolute splendour and magnificence, of this supreme tulku. This being so, I sincerely request you not to let distress and worry overwhelm you: rather it is very important for you all to bring constantly to mind all of his excellent, positive activities that it would be so wrong to forget. In general, it is known that the Enlightened One’s teachings spread and flourished in the snowlands of Tibet, like the shining radiance of the sun. Furthermore, although it was the case that they had not spread from there beyond the snowy ranges within which they prospered, it somehow happened that, in this present age, many great beings, true holders of the teachings, travelled across the ranges of snow-capped mountains to spread the teachings abroad through their enlightened activity. 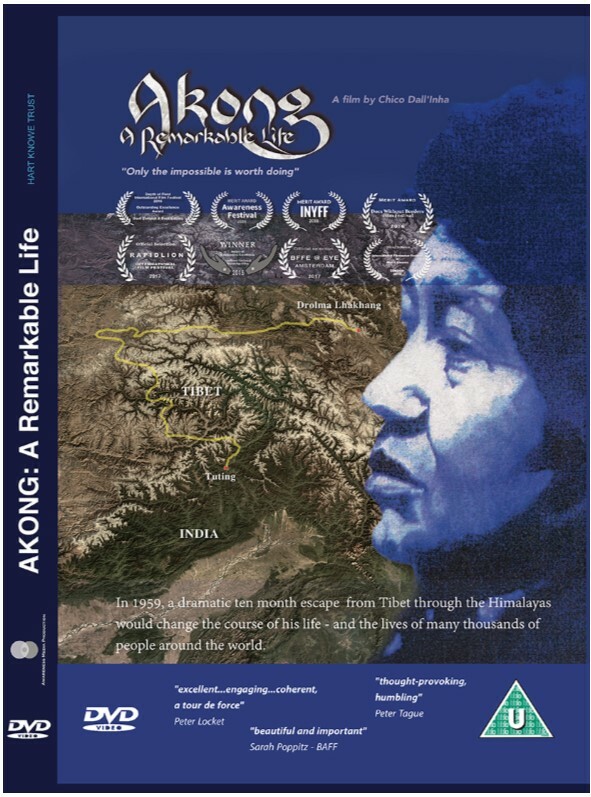 Akong Rinpoche not only supported and fostered their works shoulder to shoulder but also travelled himself across the great oceans and established dharma centres in various areas of other lands, bestowing to those places the traditional sacred teachings of what it is appropriate to develop or abandon. Besides this, he established the organisation known as ROKPA, opening the door to creating great merit through fundraising among the wealthy in order to support three major aims in India, Nepal and Tibet, i.e. 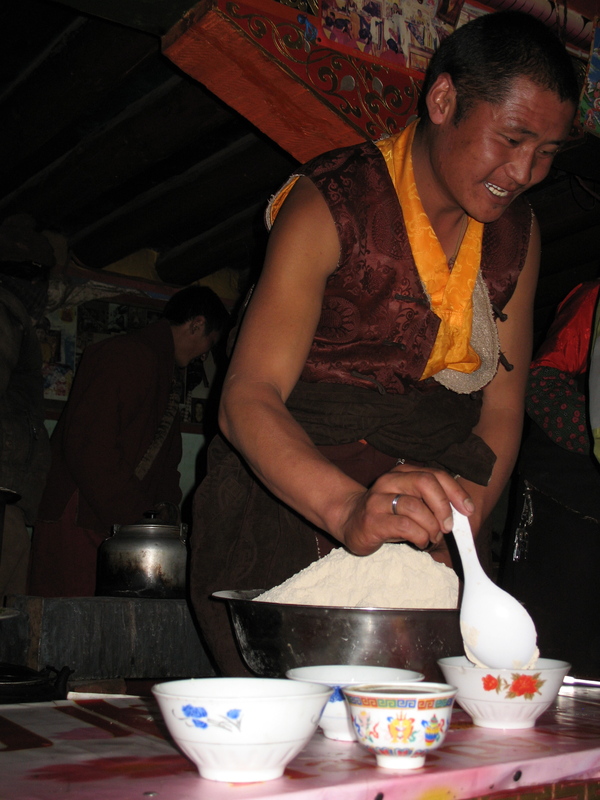 1) to support those who had the noble intention of restoring damaged monastic communities or aiding those that were intact, but who lacked the slightest financial backing for so doing; 2) the establishment of schools training in both the new disciplines and traditional Tibetan ones and 3) setting up humanitarian aid for the hungry and the poor. As well as those he established the Tara Therapy organisation to protect and support those afflicted by illness. I, known as Thrangu Tulku, sincerely request that you do all you possibly can to help these three areas of his wonderful activity, so that they may never diminish but continue in the healthiest of ways and I also request that, in whatever concerns his murderer, you be kind, considering him as someone who lost control of himself and fell prey to the five poisonous defilements. Please give rise to love and compassion alone, thereby not allowing harmful thoughts, anger, hatred and so forth to arise.